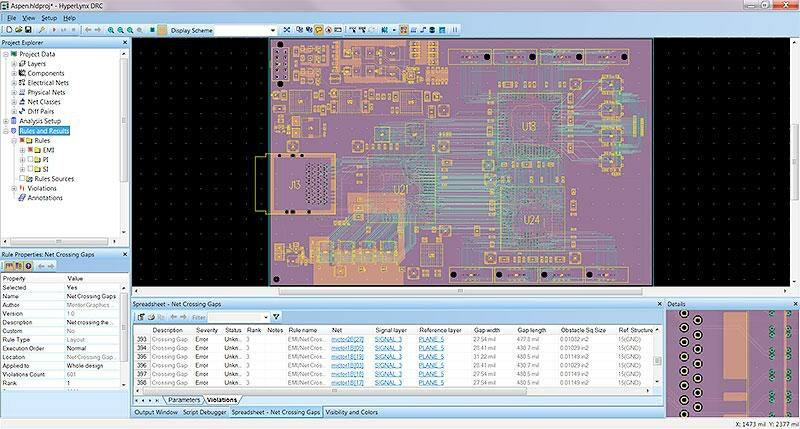 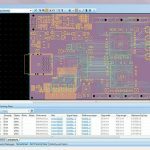 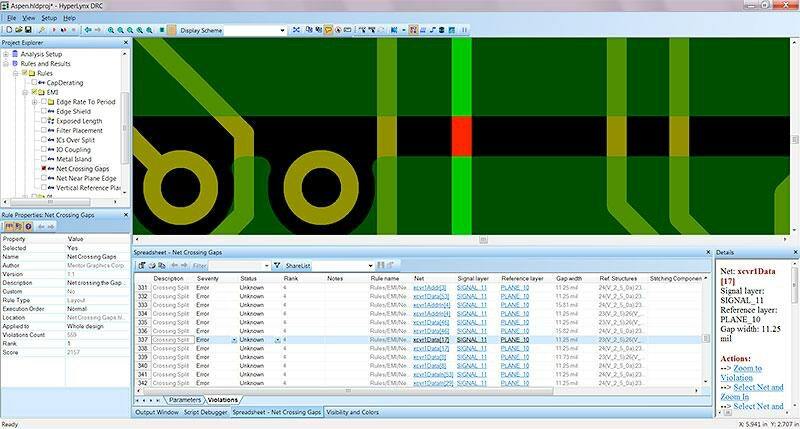 HyperLynx® DRC performs PCB design rule checks for issues affecting EMI/EMC, signal integrity, and power integrity. 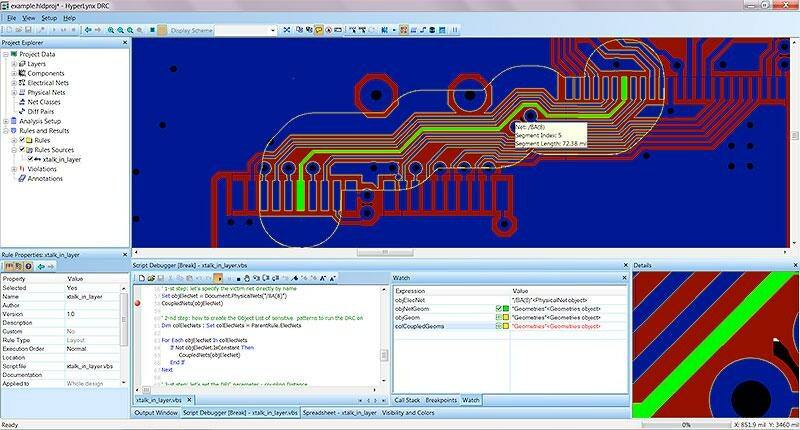 HyperLynx DRC includes a core set of rule checks, and offers extensive customizability. 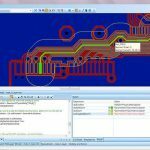 It accesses database objects through the automation object model (AOM), and allows advanced geometrical operations on these objects. 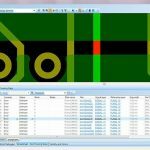 This offers unique access to the design database and allows development of highly variable rule checks.